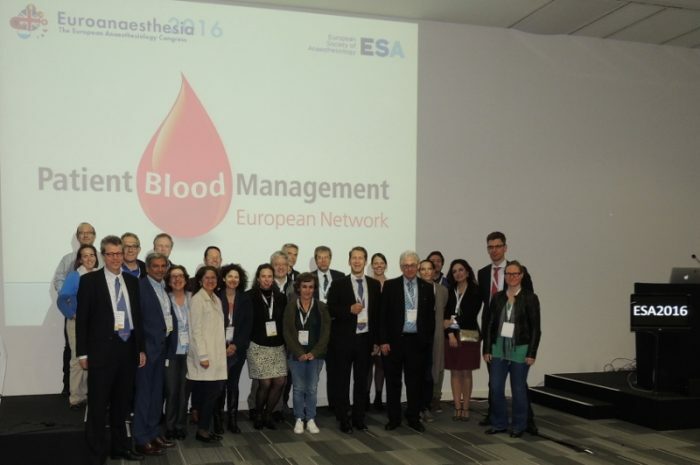 The European PBM Network was founded on May 29th 2016 during the annual meeting of the European Society of Anaesthesiology (ESA). We like to thank all founding members (see image caption). We are looking forward to a fruitful partnership as well as many European hospitals becoming part of the team.